Escambia County Public Schools Foundation – Get Tagged! When Escambia County residents purchase or renew their Support Education specialty license plate, $20 is donated to the Escambia County Public Schools Foundation to enhance educational opportunities for local students. 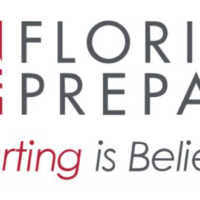 Since the tag was introduced in 1994 through the collaborative efforts of the Consortium of Florida Education Foundation member local education foundations, more than thousands of dollars have been generated for Escambia County for targeted initiatives where tax dollars fall short and budgets won’t allow. Student scholarships, innovative classroom projects, and programs to recognize outstanding students and teachers are examples of initiatives funded annually through Support Education specialty license plate revenue. The Foundation also encourages businesses to put Support Education plates on their vehicle fleets. We thank Cox Communications for their continued support of the License for Learning program! 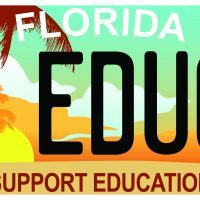 To become part of the driving force to support education, purchase the specialty tag at any local office or online at licensetolearnfl.com. Get Tagged – New Design!